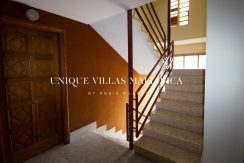 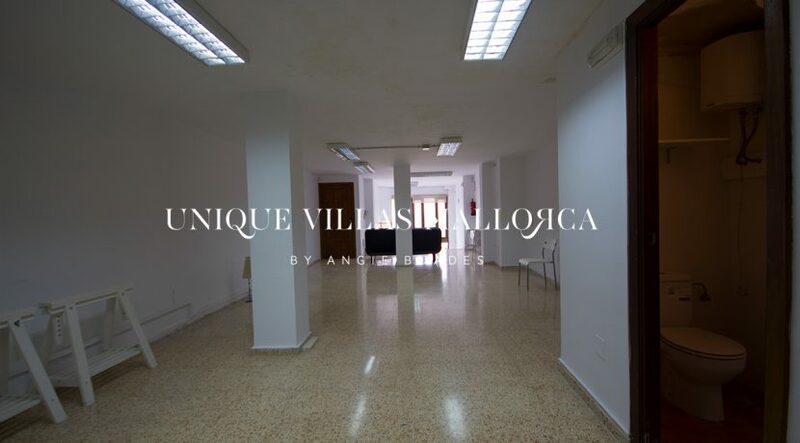 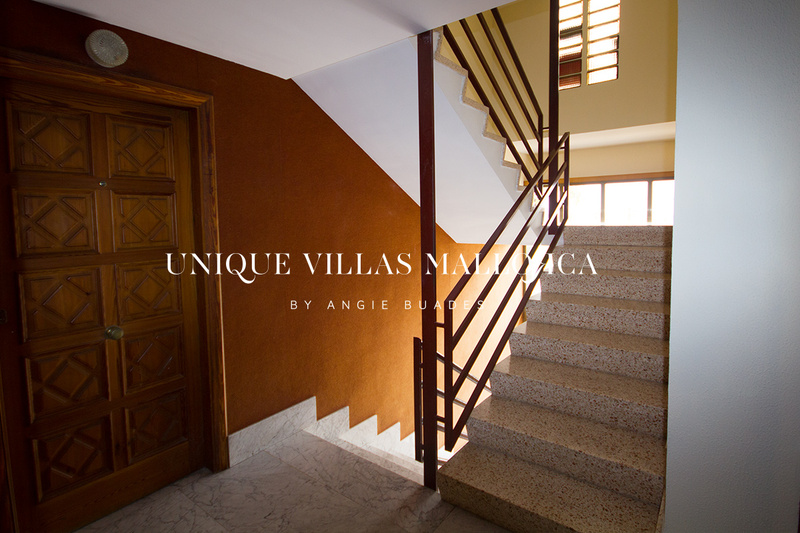 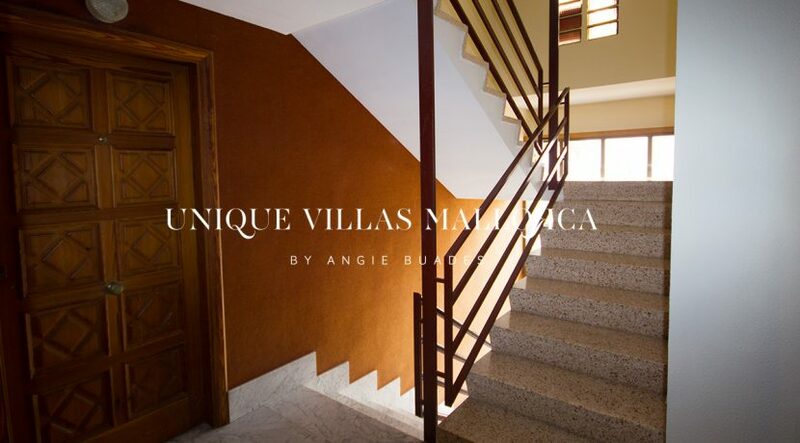 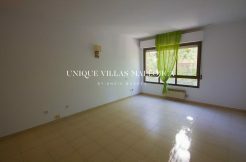 Two bedroom flat for sale in Avenidas area. 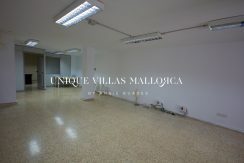 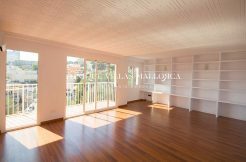 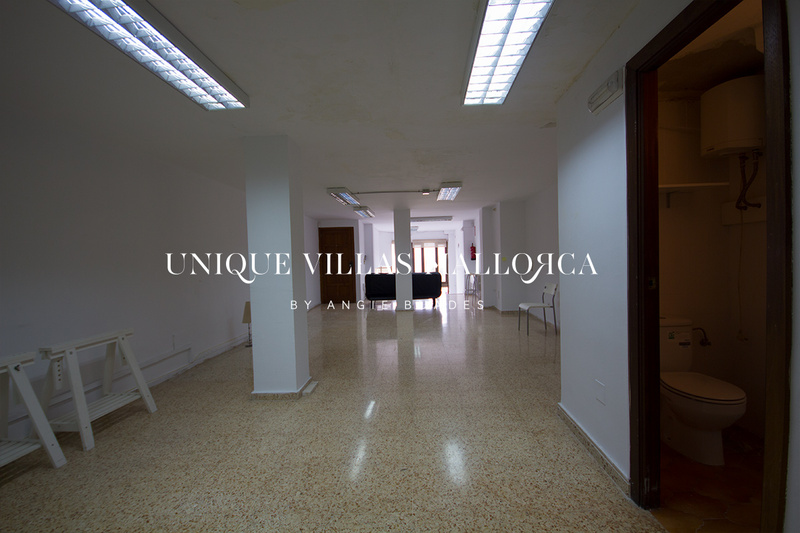 The property has 113 m2 with 2 bedrooms and 1 bathroom and can be used as a wroking space. 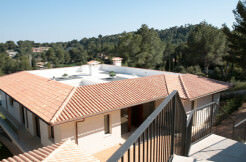 Both the water and electric systems have been recently reformed. 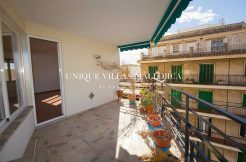 Very well located with lovely seaviews. Community fees: 60€ , Southwest oreintation.